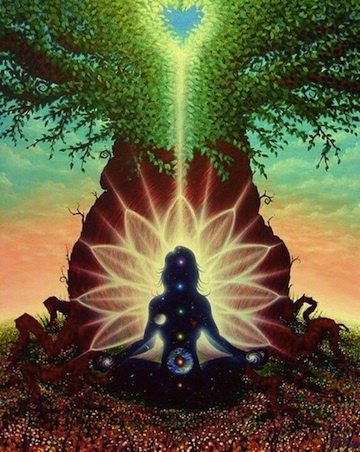 Samavesha Gayatri has come back from her near death experiences to represent Union, to bring it forth, to actualize the yearned for and ever-flowing ground of Union with each moment, each breath and each action. She has the equation of UNION within her, and she sends out the wave - the frequency - the energy of Union to all... for it is innate to her reason for being here. Union is the underlying reality of her choice for BEING!"